It’s that time of year, summer is winding down and children are heading back to school. It can also be that time of year where, if you’re not careful, back to school purchases can cause you to go over your monthly budget. Follow these eight steps to avoid careless back to school spending. Before making a list or setting foot into a store, it is important to determine your budget. Determine how much you can afford to spend on back to school items. Make sure to anticipate costs like fees for sports teams and field trips as you’ll often get hit with these at the start of the school year. 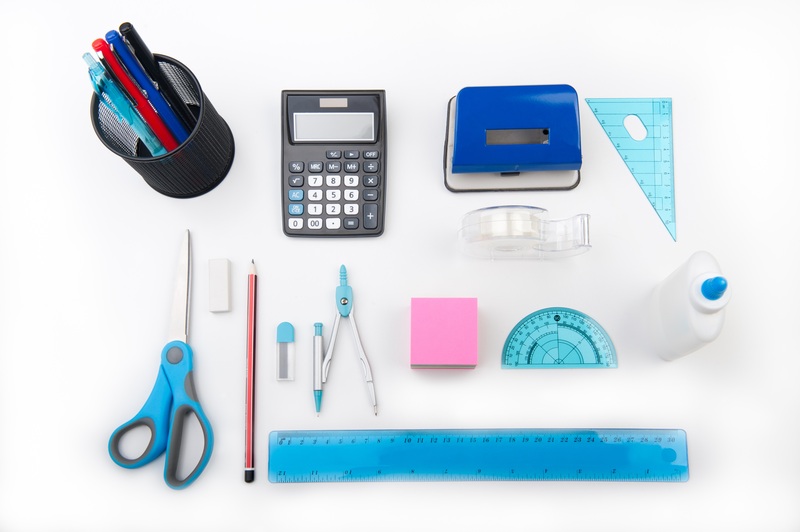 First, gather up the items you already have like pens, pencils, calculators, and old binders. Next go through your child’s wardrobe to see what fits, what doesn’t, what items they have, and what items they need. Taking inventory will help stretch your budget by keeping you from making unnecessary purchases. Now you know what you’ll need to buy, it’ll be easier to stay on a budget if you make a list. Think seasonally and try to come up with everything your children will need throughout the year. Planning will help you avoid expensive surprise purchases. Extra tip: always be mindful of school dress codes! Sit down as a pair and come up with a list you both can agree on. Then, to avoid accidentally purchasing two of the same item, designate one parent to oversee all the back to school shopping. If you don’t think you’ll be able to complete your shopping trip in one day, split the list to divide and conquer. Free up some extra cash and sell your child’s old clothes to a second-hand store. If you’re on a tight budget, this can add some wiggle room. You can even make it a win-win trip by searching for gently used items that are on your child’s back to school list. Another way to save on back to school clothes is to host a clothing swap with friends and neighbors. If your children have experienced a growth spurt, they might fit into gently worn clothing and shoes from older neighbors or cousins. Look online to compare which stores have the best offers and promotions. Looking for deals saves you time, effort and money. In addition to price comparison, use the internet to look for online coupons. Many stores will offer online shopping discounts and special back to school promo codes. Save most of your shopping for the fall. Only buy items now if they’re on sale or are must-have items your children will need in the first two weeks of class. Waiting until the school year is already well underway is the best time to find heavily discounted items as stores need to get rid of the fall/back to school merchandise to make room for winter apparel. Your selection may be limited, but you can score some great deals. Getting children ready to go back to school doesn’t need to cause you to go over budget. If you prepare in advance and get creative, you can make your budget go the distance. Note: This blog was originally posted August 14, 2015, and has since been updated.